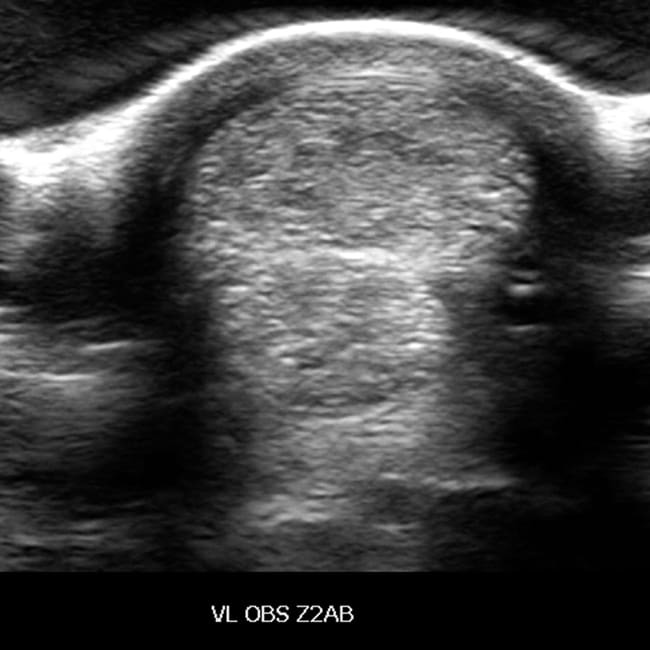 RLT (regenerative lasertherapy) uses a high performance laser (class IV) which allows a treatment of superficial and deep structures. 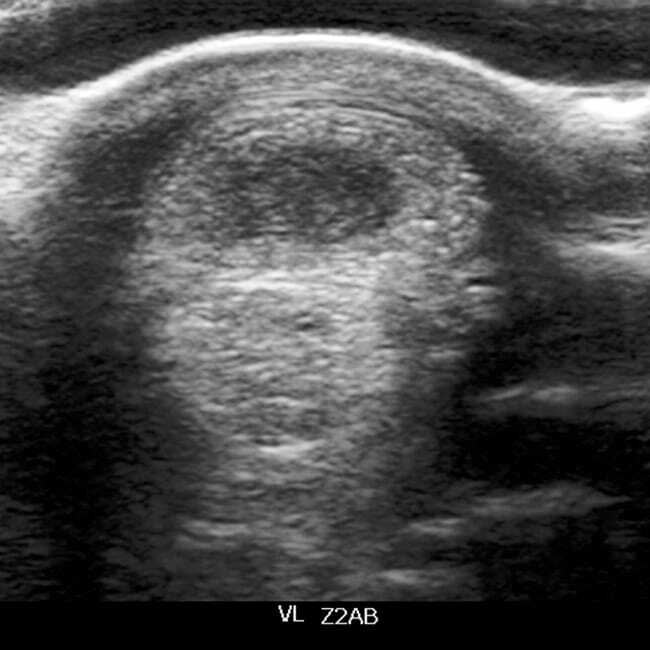 It is an ultrared ray indicating warmth perceptible for the patient. 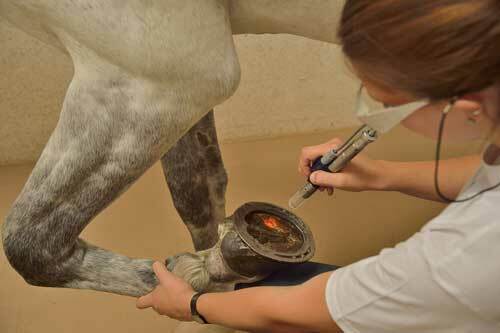 In our clinic, we use this treatment for acute and chronic tendon and ligament lesions. 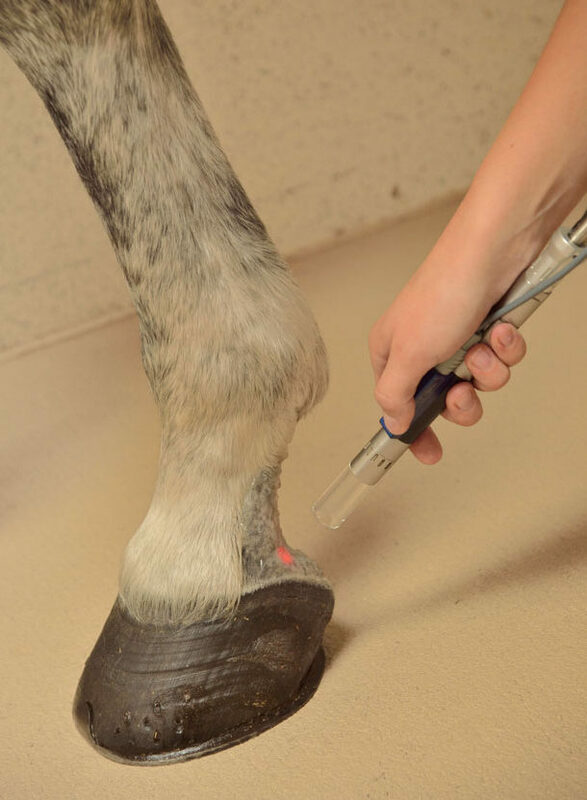 The lasertherapy achieves a better blood supply which leads to a higher amount of oxygen in the affected tissue. The tissue uses the oxygen for regeneration and enables the damaged tissue to heal in a qualitative better process.